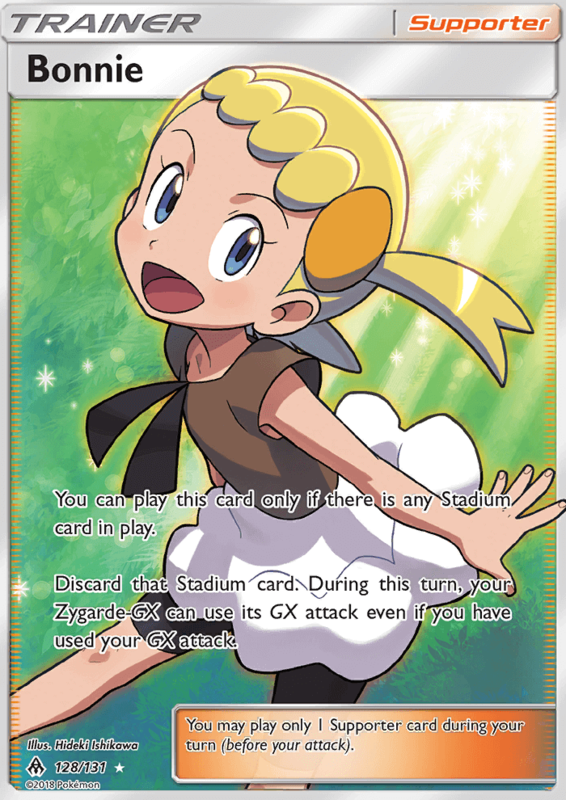 You can play this card only if there is any Stadium card in play. Discard that Stadium card. During this turn, your Zygarde-GX can use its GX attack even if you have used your GX attack.